Gun girl is standing alone keeping a gun in her right hand and one bullet in her left hand. You left me father ! 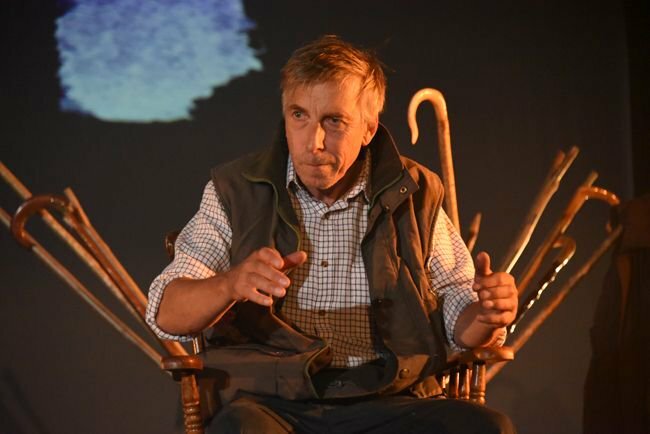 Bread & Goose are looking for a storyteller based in/near Bridgend/Llantwit Major area, with a knowledge of local legends and tales from Dunraven Bay. We're running a family event on 24th March and would like a storyteller to run a paid one hour session in the morning. Please email alison@breadandgoose.co.uk if you're interested, and please feel free to share this post. Ballet, musical theatre repertoire and jazz workshops for professional dancers and those studying at degree level. Tutored by professional dancer Tori Johns (Royal Ballet, CATS - UK tour, Phantom of the Opera - West End). Focusing on ballet technique, repertoire from West End musicals / dance shows, audition repertoire and audition technique. Mae Canolfan Mileniwm Cymru yn chwilio am Gynhyrchydd Dysgu Creadigol dwyieithog i ymuno â'i dîm prysur yn ymgysylltu â phobl ifanc a theuluoedd trwy'r celfyddydau. We are third year students (USW) putting on a showcase of our work on the 24th of April 2018. We’ll be showcasing four 25 minute pieces, taken from our feature length scripts. A theatre piece about the grief of 4 teenagers after a friend commits suicide. 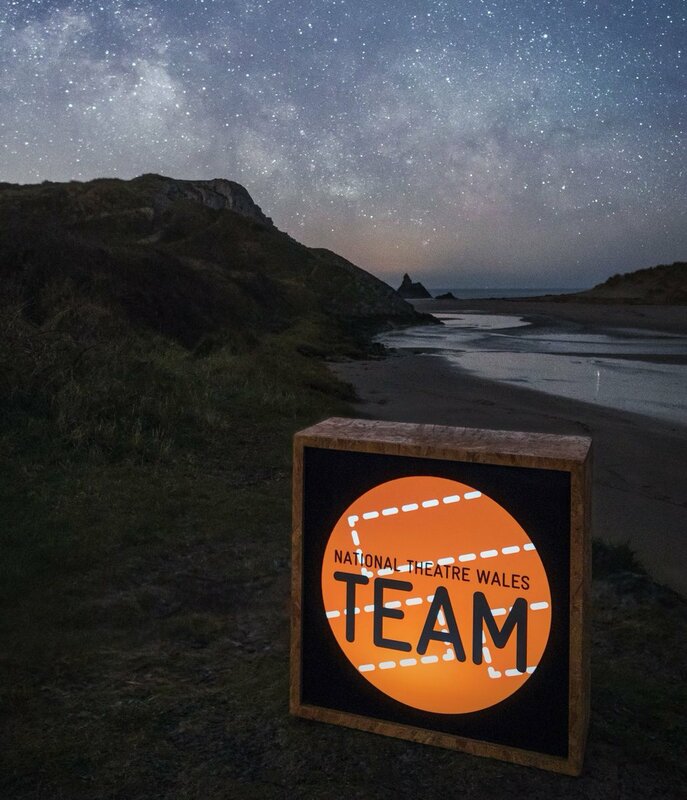 We are looking for an Assistant Stage Manager to join our SM team for a site specific, outdoor production in Tenby this autumn, 'The Tide Whisperer'. Time for Embodied Self-Care - The Body Hotel is back! Interested in movement and wellbeing? Need some tools for working with groups? Desiring a space to move and reconnect with yourself? What a great start to 2018! I've had the honour of being accepted onto TEAM Panel and have just begun an exciting new endeavor for TEAM as creative assistant on the Creative Collaboration Project. More on that in a moment; firstly, I'd like to introduce myself. Creative Collaborations - The Beginning! Ive lost two jobs today! Freelancers everywhere hear my pain. If you're a director, or new company looking for new emerging designers, or just coffee and a good chat about the pains of what we do, get in touch. This year is starting weirdly already, and I'd love for it to feel slightly better. A2 Connect, the Arts and Education Network for Central South Wales, would like to hear from artists interested in delivering Expressive Arts projects in Secondary schools in 2018.